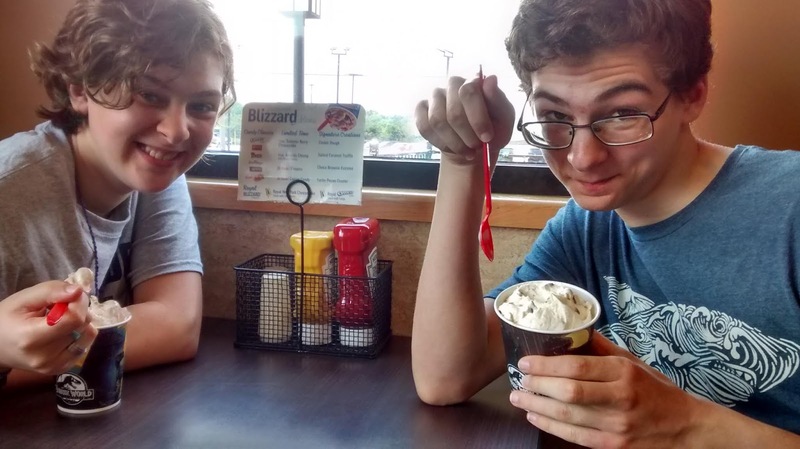 One of our favorite traditions--first day of school treats! 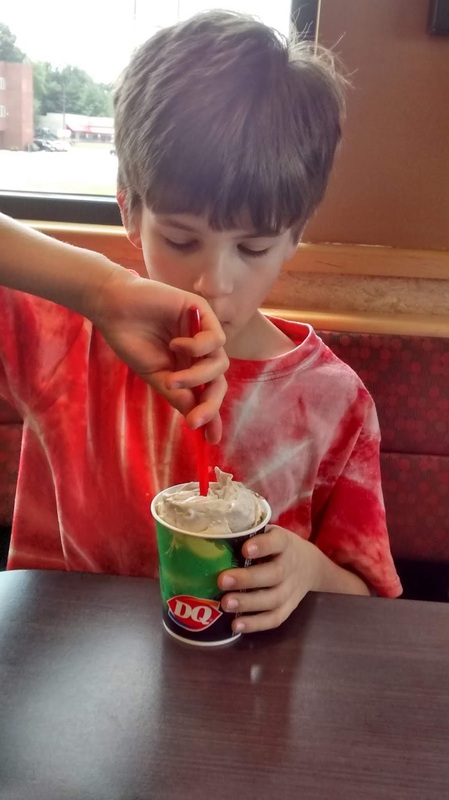 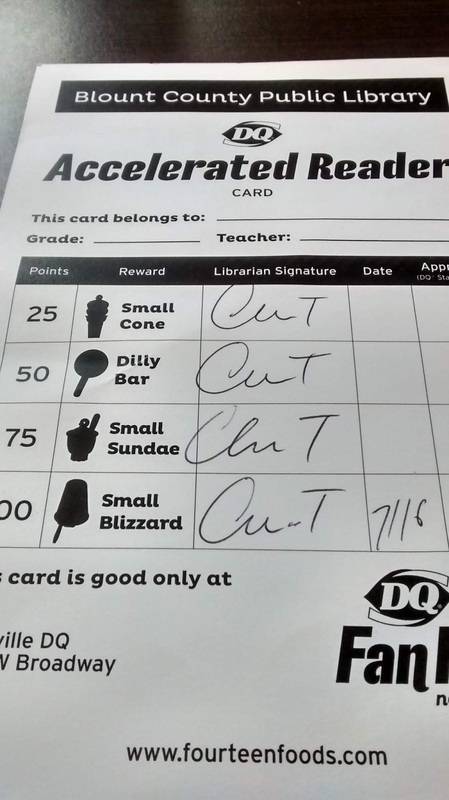 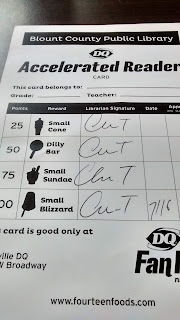 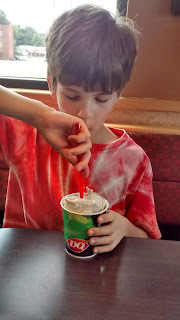 Our public library rewarded readers this summer with really awesome Dairy Queen coupons for completing the reading program. 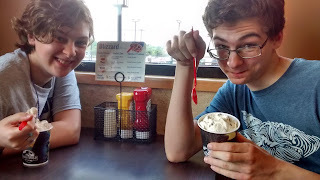 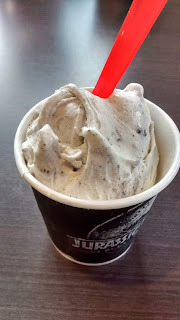 That made our decision on where to go for ice cream easy!